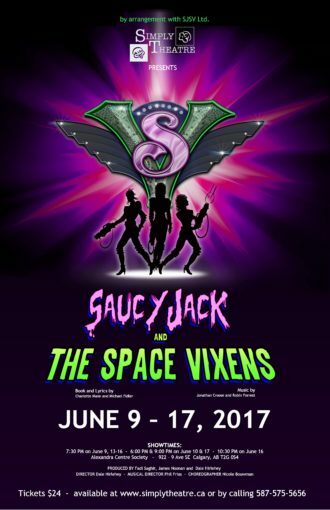 Saucy Jack and the Space Vixens was Simply Theatre's 4th show of the 2016/2017 season and our first musical here in the beautiful city of Calgary. This wonderfully campy show was directed by Dale Hirlehey and featured some of the greatest dancers, singers and actors in the city. The show was incredibly fun and left the audience singing and dancing away long after the show ended. 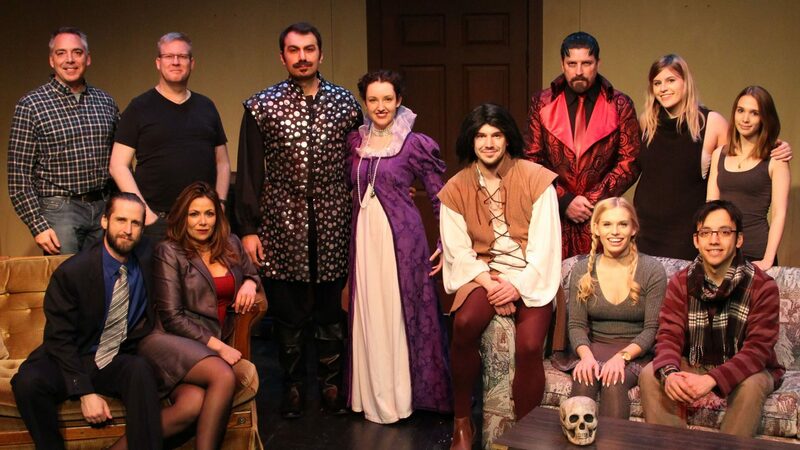 Saucy Jack received 10 Calgary Acts Community Theatre Award nominations and received the award for Outstanding Choreography, Nicole Bouwman.